Squash Your Carbon Footprint……and Celebrate Fall! Join us for Get SQUASHED! 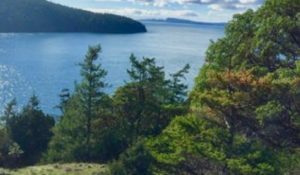 Woodinville and its surrounding commuter communities are responsible for some of the highest carbon footprints in Washington State. 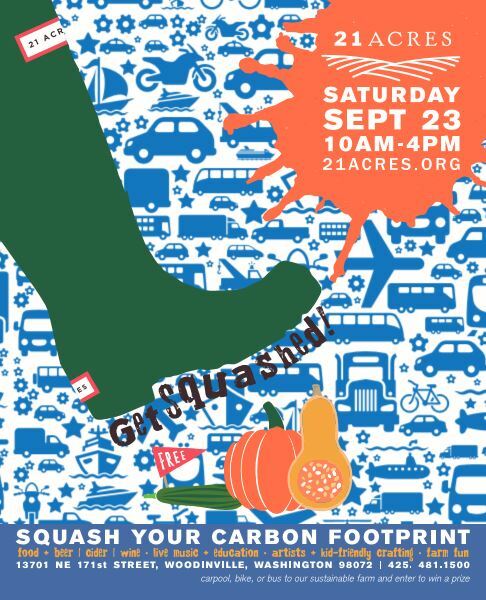 Explore easy ways you can SQUASH your carbon emissions and celebrate our summer farm harvest at the 21 Acres Center for Local Food and Sustainable Living’s fall celebration, GET SQUASHED! Enjoy a day of fun activities for the whole family on the 21 Acres campus: Eating local, seasonal food isn’t just great for your health and for farmers – it is the easiest way to SQUASH your carbon footprint! Satisfy your lunch cravings with delicious lunch options prepared by the 21 Acres kitchen with most ingredients sourced within Washington State! Try new varieties of squash and other local-grown autumn delights in our Farm Market. Discover easy recipes to try at home with our culinary team. 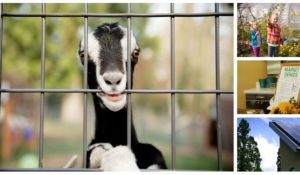 Learn where our food comes from and meet our farm friends. SQUASH the idea that being environmentally conscious is too hard or boring! Enjoy tunes by area musicians while you shop our Local Made artists market. 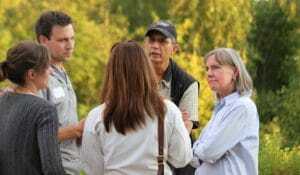 Visit community partners who will share easy ways you can SQUASH your carbon footprint. Enjoy free activities and give-aways all day. Ride your bike to Get Squashed and win a prize!